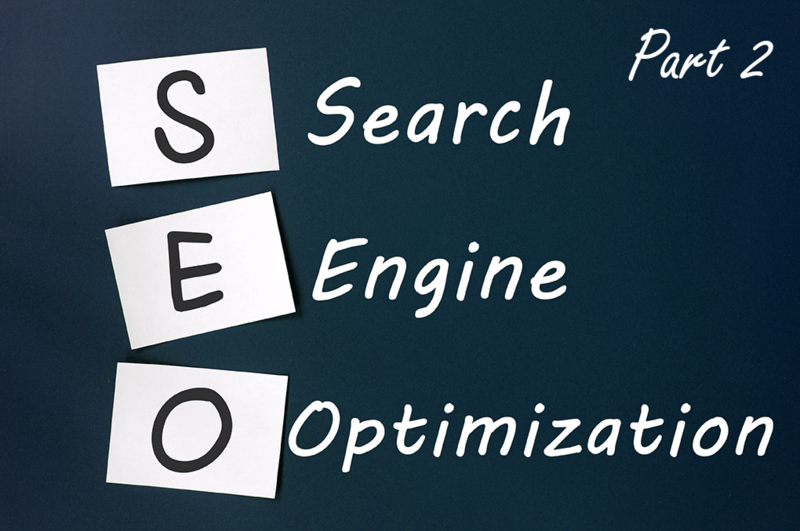 In our previous post we covered the Action Plan and tactical elements that are typically conducted in implementing an SEO Strategy. Our second part of the post will cover the maintenance elements that need to be executed to conduct and maintain SEO effectively. Contain subject matter about the keywords to be optimized. No two sentences shall be identical to anything else published on the Internet. 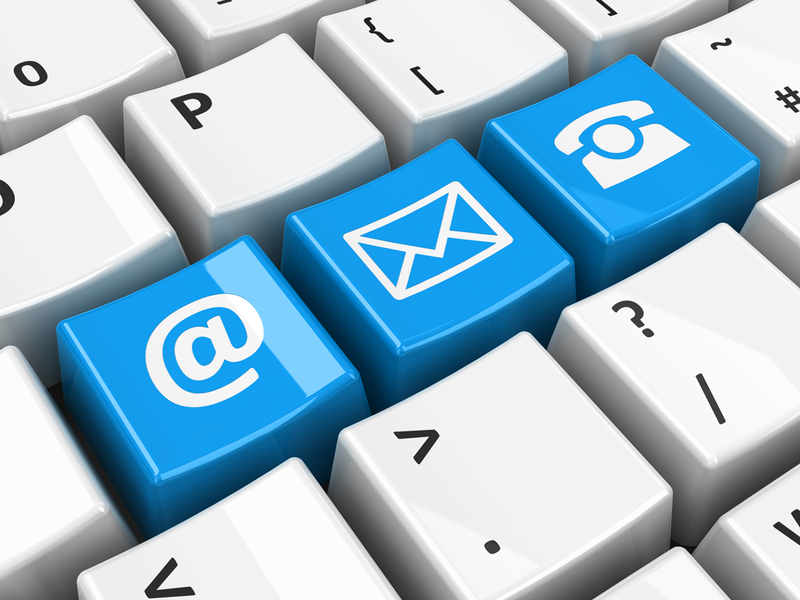 Email Marketing is alive, well and thriving. Email after all is the original “killer app” that allowed for personal computers to proliferate and set us on the path to billions of daily one to one written communications: whether it between two individuals or between a company and its client base. 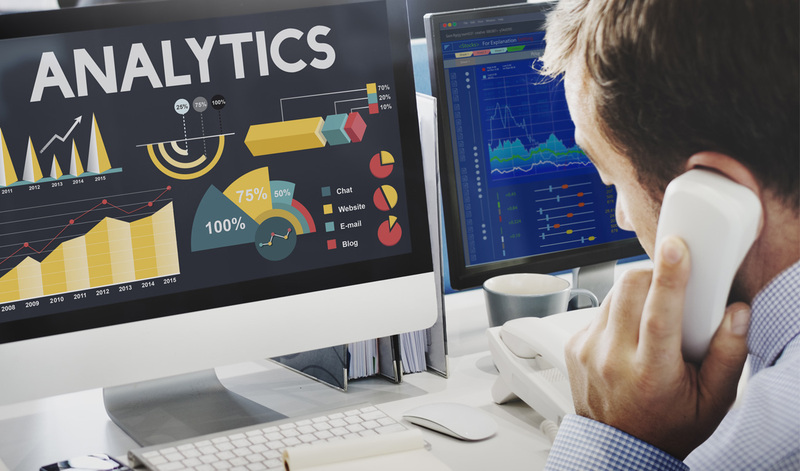 What are the Variables that you need to measure and incorporate into Call Intelligence? So what is Call Intelligence and how is it used? Call Intelligence is a measurement of the various factors (or variables) that impacted the journey of your prospective customers to the point of contacting you by phone and a sale being booked. 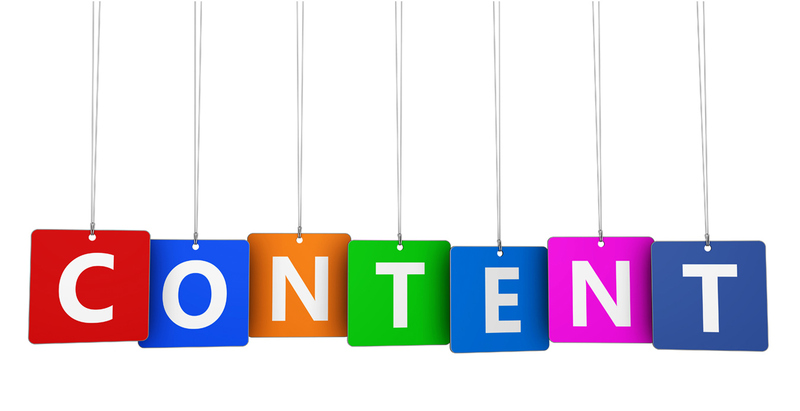 Content Marketing Need Not Be Challenging. Here’s how to get it right. 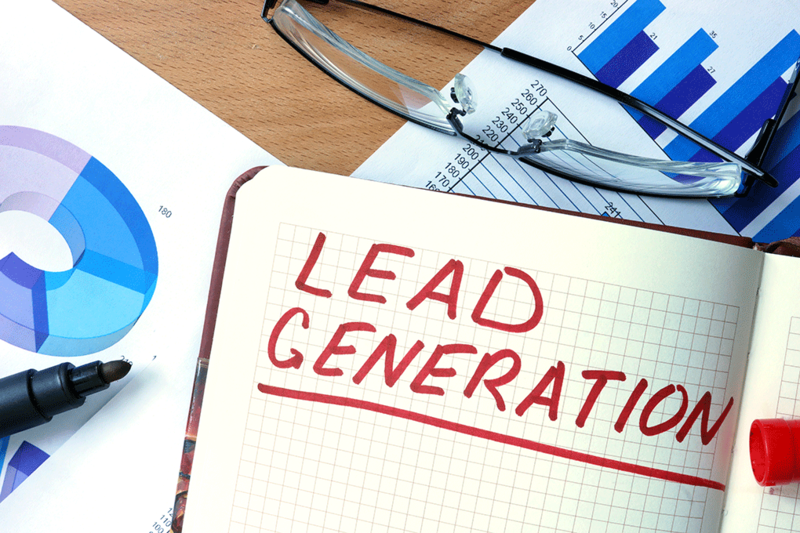 If you are reading this blog post then first of all thank you and second, our content marketing effort has delivered on our effort to attract targeted traffic such as you to our site. 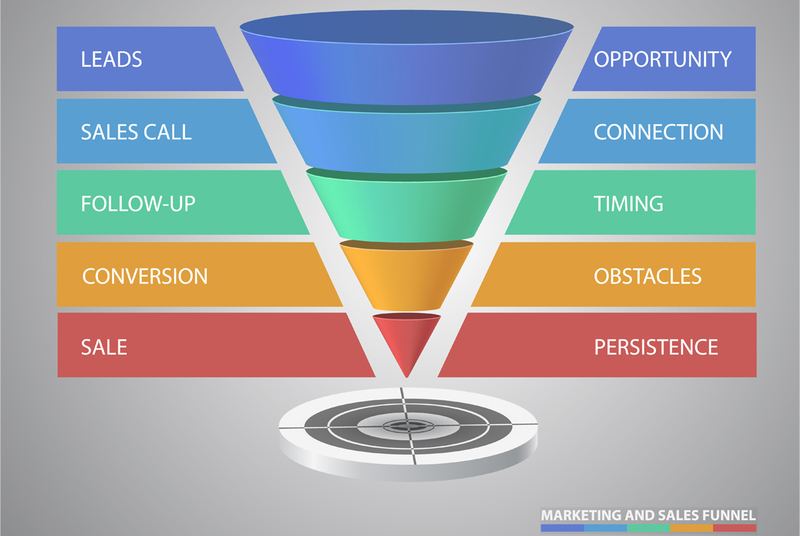 In that vein we would like to pay it forward by sharing great content that we came across in the Search Engine Journal on how Content Marketing need not be an overwhelming task and how you may undertake this task in a step by step manner. 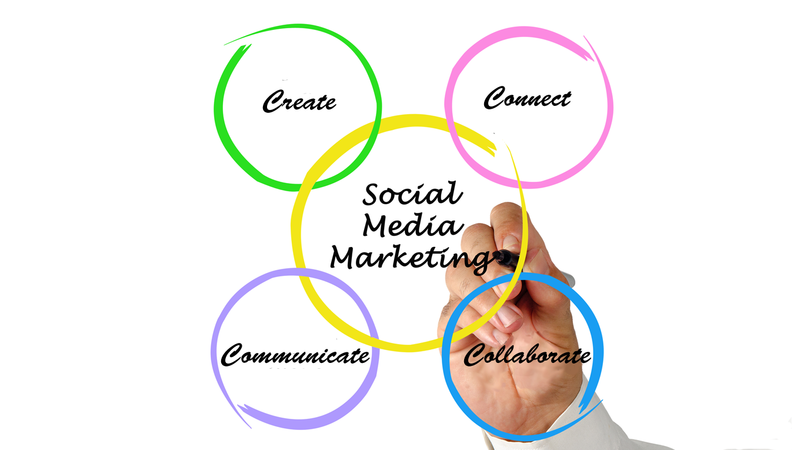 I recently ran across an interesting article on Social Marketing published in the Pike County Courier journal. The article was based on a workshop hosted by the Tri-State Chamber of Commerce at Delaware Valley High School. 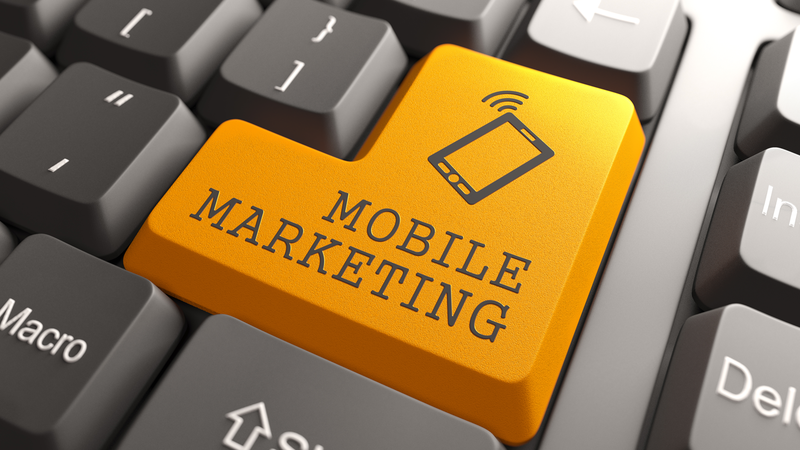 What does it take to make the most of your mobile marketing campaigns? 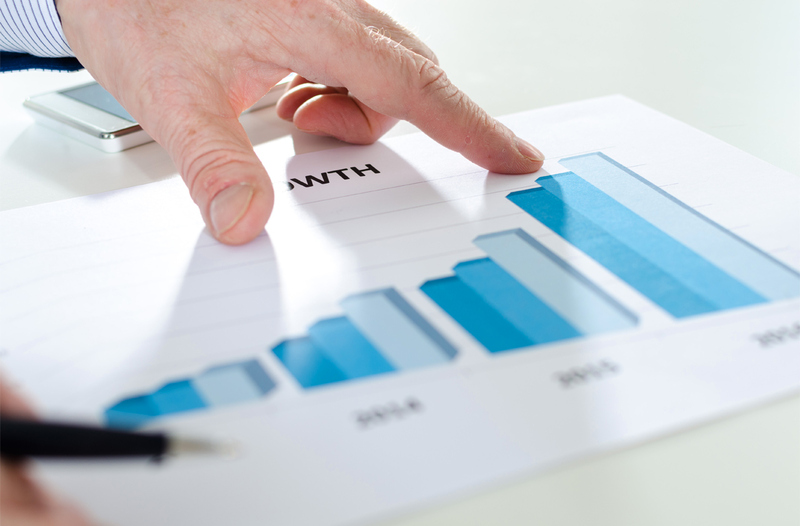 How do you measure and correlate conversions to phone calls? The chart below captures the amount of time an Adult User spends per day on Digital Media. As you can see between 2008 and 2015, an 11% year over year (YOY) growth was experienced in the time spent on Digital Media across Mobile, Desktop and Other devices. 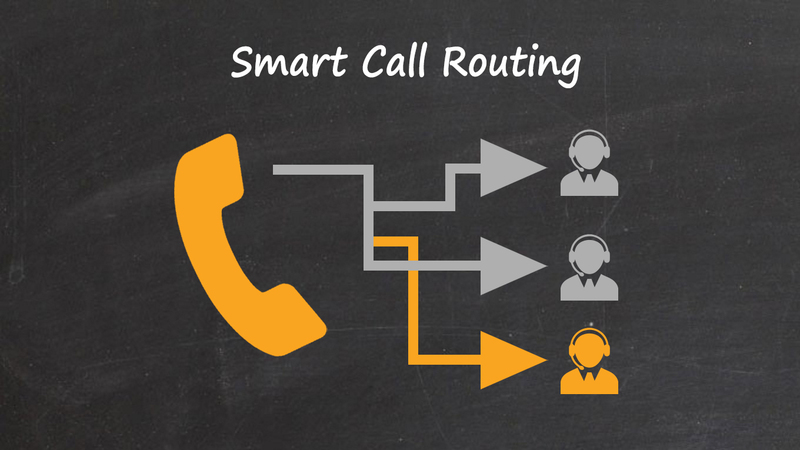 My earlier post discussed how businesses could use different rules within the AvidTrak inbound phone call routing system such that a phone lead would never be missed. Today, I would like to discuss how call routing rules could be setup with AvidTrak based upon intelligence gathered from location of the clicks and/or location of the caller to improve caller experience and as a consequence improve the chance of a lead conversion.